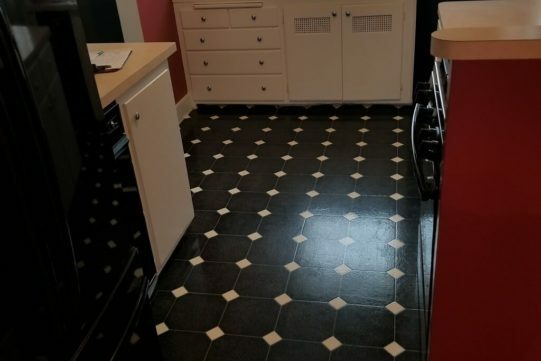 Coming soon - Floor of the week!! 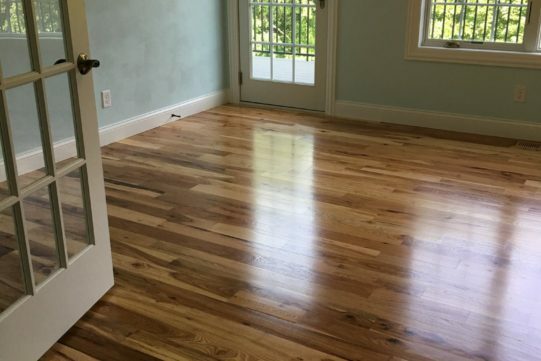 Let us tackle the dirt, oil and grime that can build up on any hardwood floor over time! 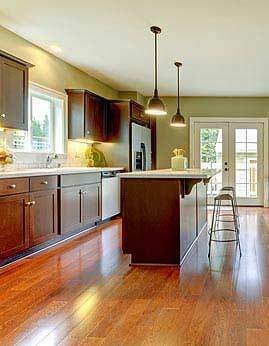 Let us give life back to your dull and damaged hardwood floor through our floor re-coating process. We want to make your dream home a reality! 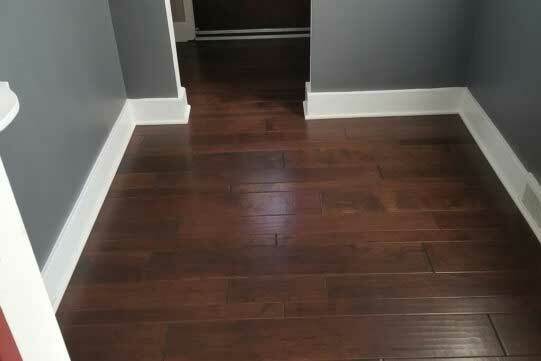 You can count on us to install your custom floor. 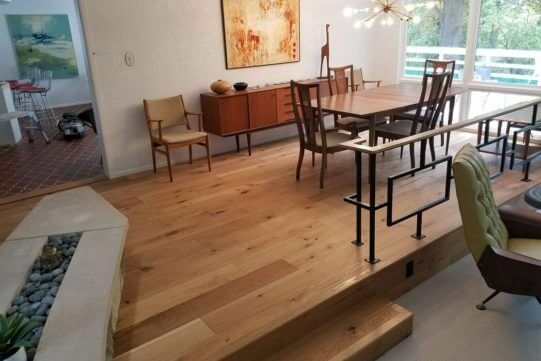 Ready to Check Out Our Work? 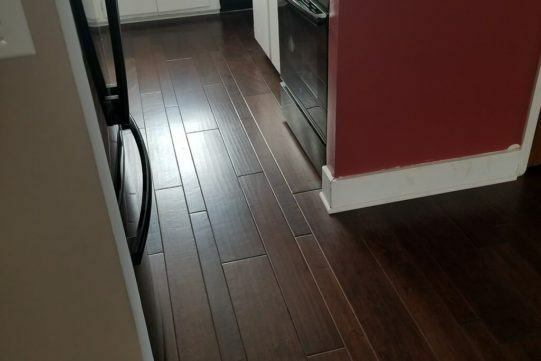 Browse our gallery for ideas and to see why we are the trusted name when it comes to floors! 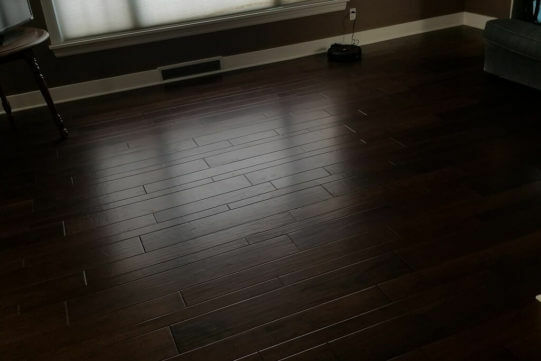 We Offer Deep Cleaning of Hardwood Floors! 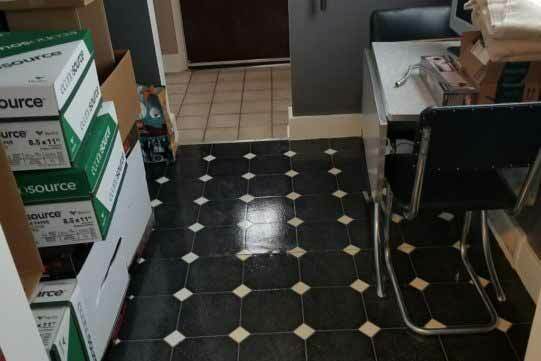 We offer a variety of services just right for you. 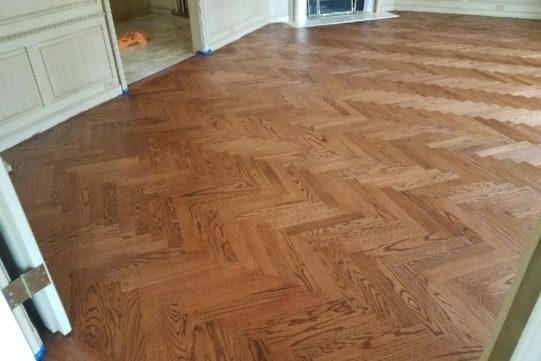 Whether it's in your home or at your place of business, our quality work and craftsmanship speaks for itself. 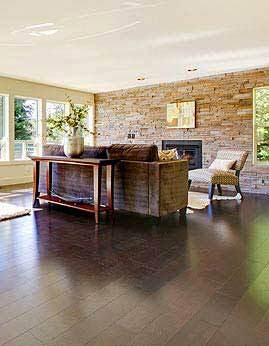 As a company in the hardwood flooring industry, our name has grown over 6 family generations. 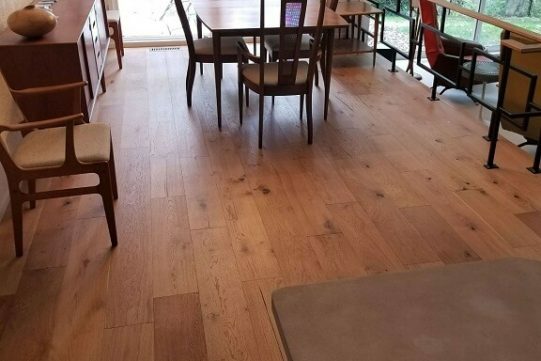 Providing services beyond expectation, from floor sanding, staining, trims, to floor care and even custom installations, we will make your hardwood floor dreams come true.